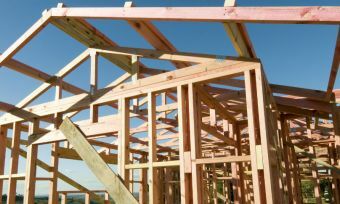 The idea of renovating and working on your own home may seem appealing at the time, but be aware that investment homes are a lot of hard work. In real estate slang, a “fixer-upper” is an older property that, when bought, will require a great deal of maintenance work, such as repairs, renovation, or even full redesign or reconstruction. Quite often when a house is in a state of disrepair, the buyer is paying for the land value, rather than the house value. Because of this, fixer-upper homes are likely to be below potential market value, and cheaper than their newer and younger counterparts. Buyers can then use the excess money saved from the sale to pay for the renovations. If the equation doesn’t work out, the repairs may cost too much and the buyer can expect that house would not be worth the effort overall. The house can sometimes be bought at a discounted price. Property taxes are based on the house sale price, so you’ll save on the stamp duty tax when buying. You have more possibilities for what your home could eventually look like – a somewhat blank canvas, if you will. The cost of renovation could potentially outweigh any savings in the purchase price. Fixer-uppers require a lot of time and hard work. There is always the possibility for uncalculated surprises, such as pests or plumbing. Buying a fixer-upper can be a risky manoeuvre, as there are many unseen things that may present themselves throughout the renovation process. The usual building and pest inspections may not catch everything you should know about the property. Other things to consider include your living situation during the renovations of the fixer-upper. Will you be living in the house while it is being worked on? Or will you be bunking with your parents for a couple of months? 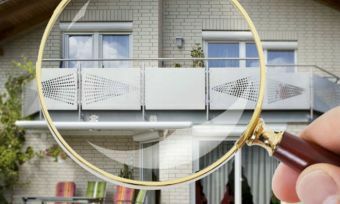 It is crucial that during the initial home inspection, you can rely on an experienced home inspector. When trying to find one, keep in mind that you want someone who’s familiar with houses over 40 years old, since most fixer-uppers are older houses. Many inspectors of newer houses that are 0-40 years old will most likely think that everything in an old house needs replacement, which is not always the case. 1. Structure – Is it solid? 2. Membrane (roof & cladding) – Will it keep water out and heat in? 3. Foundation – Is the basement dry with no crack? 4. Electricity – Does it have enough power and is properly wired? 5. Plumbing – Are there any leaks? Does the water pressure need improvement? 6. Doors & Windows – Do they need to be replaced? There are a number of individual things to consider when looking at a fixer-upper, and each factor contributes to the overall cost. If you make a budget and stick to it, then financially, there shouldn’t be any problem.So… Are fixer-upper homes worth the cost? It is important to have 10% of your renovation budget left over in case of emergencies such as pests not revealed by the pest inspections, mould, or other unexpected extras. 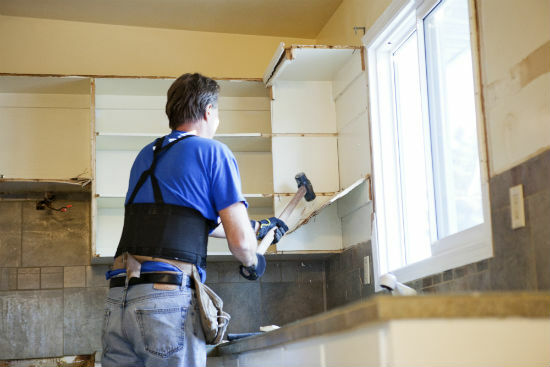 If you’re smart with how you spend your savings when renovating, have done plenty of research, and believe that this is the right decision, then ultimately you may find a fixer-upper that is worth the cost and effort. Is a property inspection on your house buying checklist?